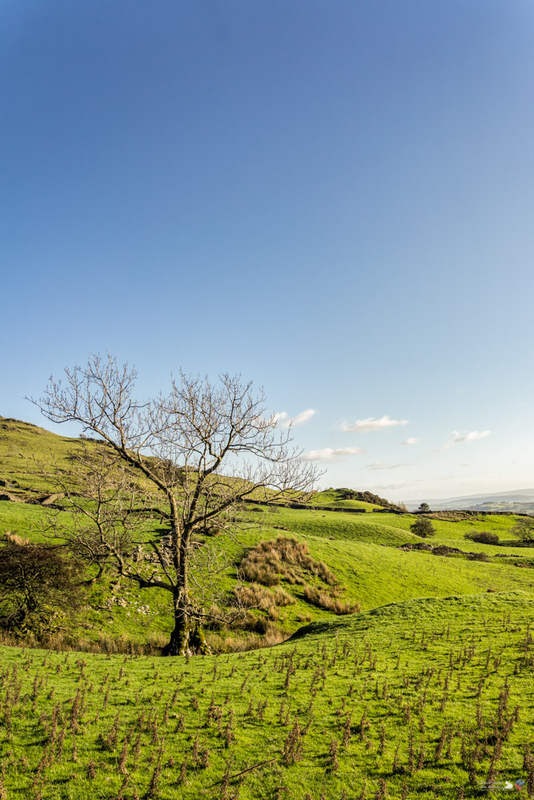 Cumbria | Pictures without film. Every 2nd and 4th Thursday Parul at Happiness and Food, asks that we share pictures of Trees. A photo from last years visit to the Lake district, this tree was full of crows about 5 seconds before I pressed the shutter button! ‘Up above the lakes’, Cumbria, 2018. Let’s make this week’s challenge SHADOWS. We this is quite a hard one, as all our best photography is dependent on the shadows, looking for the best placement of light that results in the shadow when taking the shot, or of lightening them or darkening them in post. So I could choose literally any photo, however lacking a photo of ‘Hank Marvin’, I chose these photos. 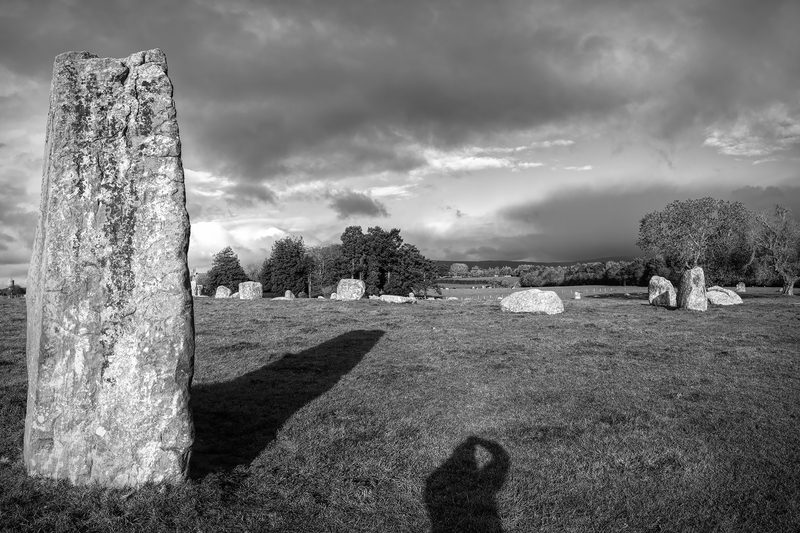 ‘Long Shadow’, Long Meg and her daughters, Cumbria, 2018. 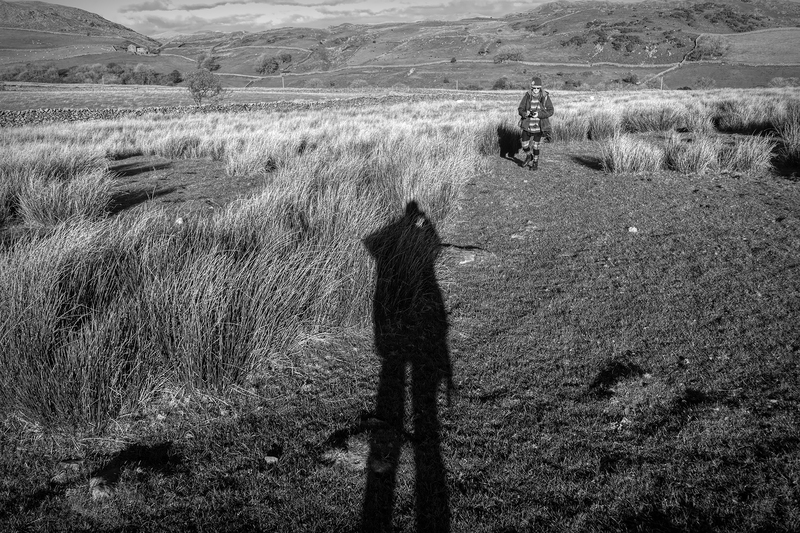 ‘Present Photographer’, Swinside/Sunkenkirk stone circle, Cumbria, 2018. Everything that we see is a shadow cast by that which we do not see. – Martin Luther King, Jr.